One of the fastest growing trends in the packaging industry is the concept of retail ready packaging (RRP). The goal of RRP is to package products securely enough for shipping, but in a presentable manner that they are ready for the shelf as soon as they get to their final destination. RRP saves companies time, money and resources, not to mention being slightly less taxing on the environment. 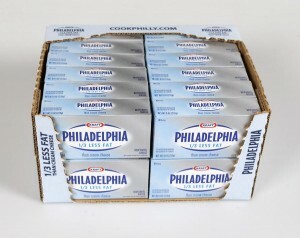 For example, Philadelphia cream cheese has seen drastic improvements in production. 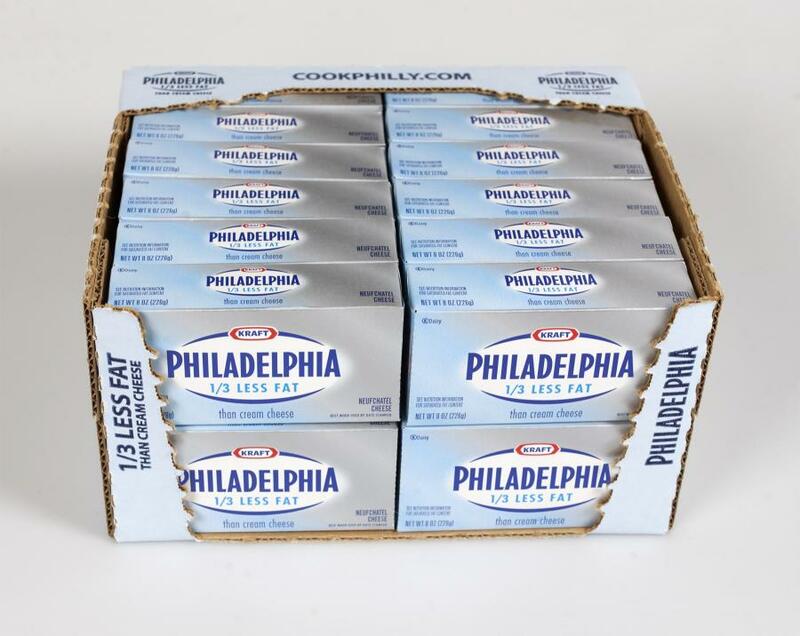 Before the move to RRP, cream cheese bricks (individually packaged in a foil liner and carton) were packed in a 12-count display carton that was then placed along with one or two others in a corrugated case for shipment to the retailer. The new design eliminates the 12-count display carton, making the corrugated case the in-store display unit. The trials confirmed the viability of the RRP, including consumer feedback that the new two-color rotary flexo-printed display case makes it easier to identify the cream cheese product on shelf versus the previous three-color gravure-printed display carton. Results also showed that the RRP drastically reduces the steps (from 15 down to three) required by retailers to prepare the product for display. The company has seen a saving of 800,000 lbs of paper.